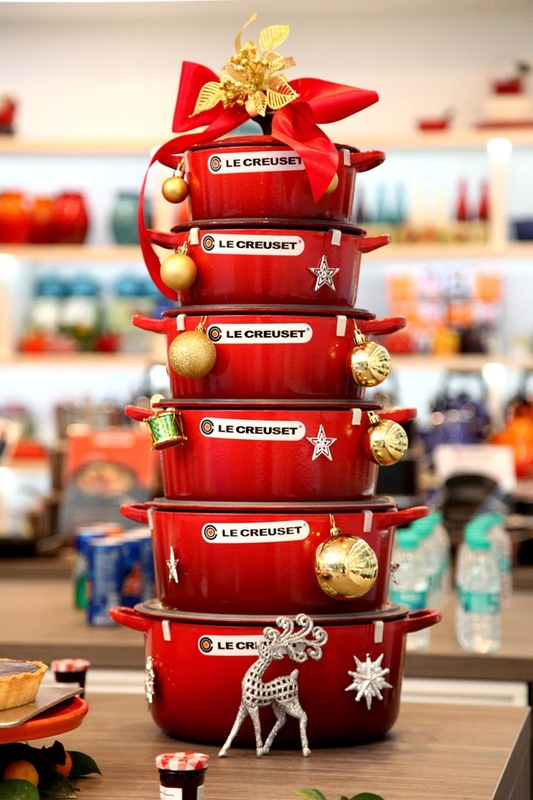 We recently attended a great event where LE CREUSET collaborates with BONNE MAMAN for a pre-Christmas bash at the Le Creuset store, Ambience Mall, Gurgaon. 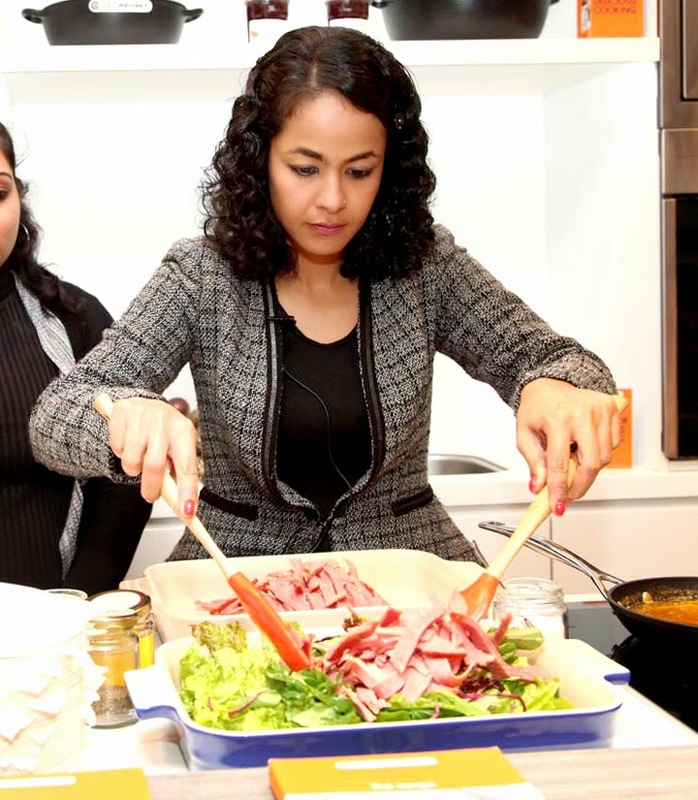 The pre-Christmas celebrations of seeLe Creuset, one of world’s leading cookware brand, bring together some of the Best Bakers in the city like Bijay Thapa of Sugar Daddy Bakes, Shreyaa Shah of Shreyaa’s Kitchen and Suhasini Sood of Sucre. The bakers whipped up delectable creations with the help of BonneMamanpreservesin chosen Le Creuset bakewares and cookwares. 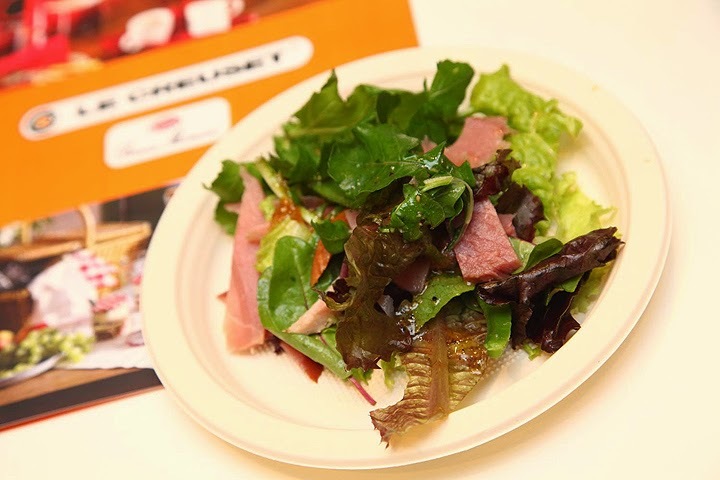 We experienced new tastes in the city which were truly a delight. Bijay Thapa, the owner of Sugar Daddy Bakes has been a part of Masterchef India under top 20 specializing in sugar art and cakes. 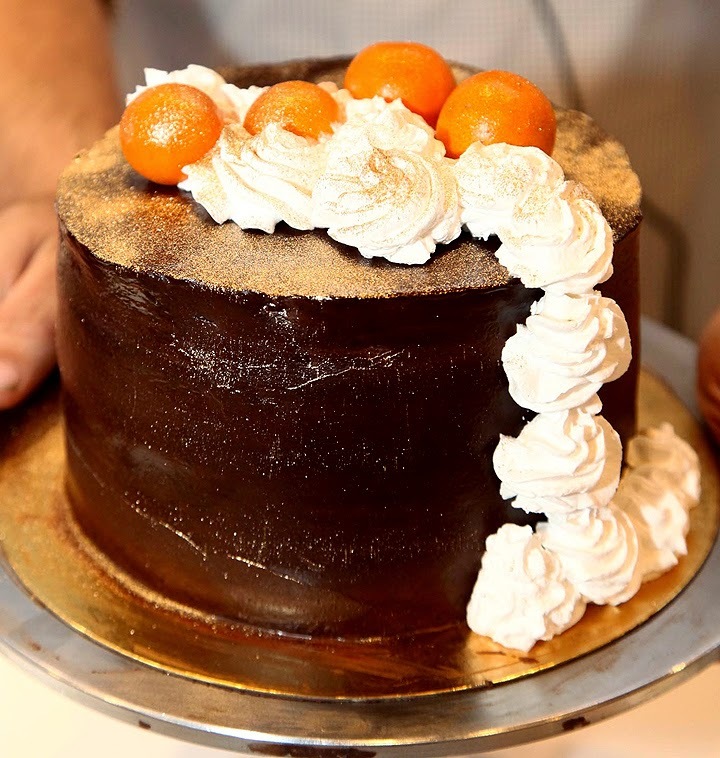 Baker Shreyaa Shah of Shreyaa’s Kitchen, well known for her Red Velvet wonders, is already a big hit around town with catering to brand events like Nirav Modi to name a few. Last, but not the least, baker Suhasini Sood of Sucre specializes in baked cheesecakes and had an amazing review at the recently commenced New Delhi Palate Festival 2014. Established in 1925, Le Creuset has been making world-class cookware ever since. 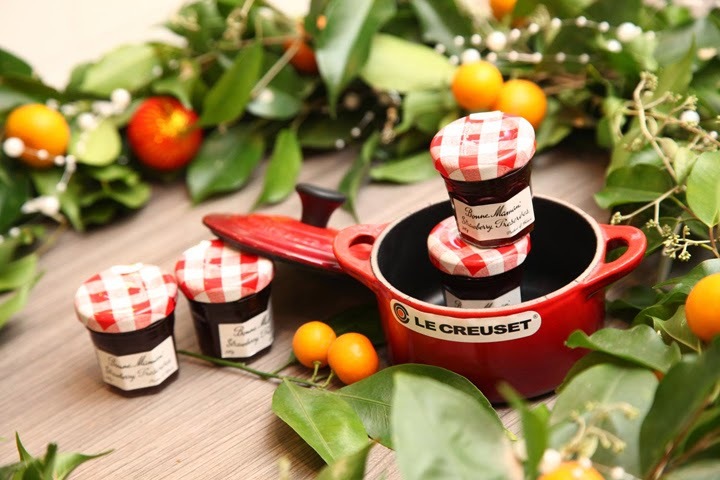 Standing strong for almost 100 years now, Le Creuset is renowned for innovative, durable and attractive cookware. Leading chefs and keen cooks around the globe use and trust Le Creuset for best results when it comes to cooking. BonneMaman, created in 1971 by Jean Gervosonin the heart of Franceis renowned for their traditional recipes of delicious preserves and their recognizable packaging of red gingham like lid and handwritten like tags. 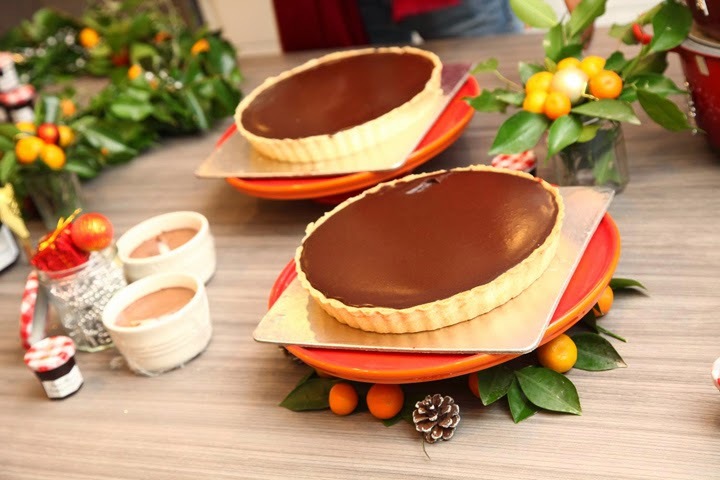 Experienced the festive spirit at Le Creuset and BonneMamanprepare which delighted us with best Christmas dishes in an evening filled with fun, food and celebrations.